6. 甄艳，刘学军，王美珍. 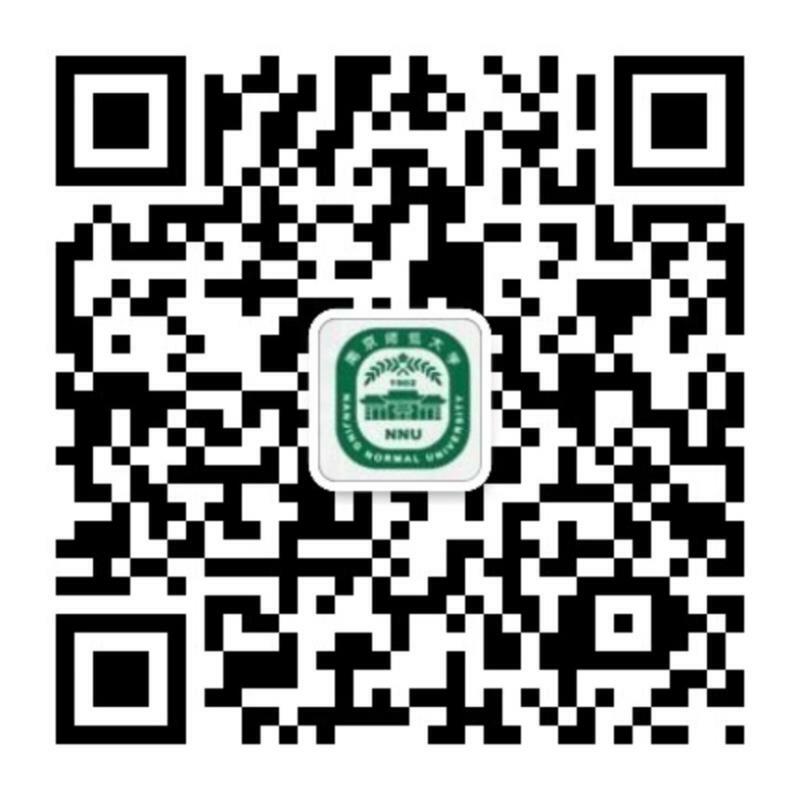 匹配点分布密度约束下的基础矩阵估计，武汉大学学报（信息科学版）, 2013,38(10): 1167-1171. 7. Shuijian Zhang, Xuejun Liu. A new algorithm for finding the k shortest transport paths in dynamic stochastic networks，JOURNAL OF VIBROENGINEERING，2013, 15（2）:1392-8716. 9. Yan Zhen, Xuejun Liu and Meizhen Wang. Precise Fundamental Matrix Estimation Based on Inlier Distribution Constraint, Proceedings of the 2012 International Conference on Information Technology and Software Engineering, 2013,211: 237-244. 13. 刘学军，王彦芳，晋蓓，马锦绢. 顾及数据特性的格网DEM分辨率计算，地理研究, 2010, 29（5）: 852-862. 14. 刘学军，汤国安. 数字地形分析：机遇与挑战，地理信息世界，2009, 2（1）: 6-7. 16. 刘学军，任志峰，王彦芳，晋蓓. 基于DEM的任意方向坡度计算方法，地域研究与开发，2009, 28（4）: 139-141. 19. Xuejun Liu , Yanfang Wang , Bei Jin. Determination of suitable cell size for grid based Digital Elevation Model, International Symposium on Spatial Analysis, Spatial-Temporal Data Modeling, and Data Mining,2009,7492. 20. Wu Yong, Liu Xuejun, Zhao Hua. Wang Meizhen.Research on Locating Video Format and its Retrieving Method, Information Science and Engineering (ICISE), 2009,2153-2156. 25. QIMING ZHOU, XUEJUN LIU, YIZHONG SUN. Terrain complexity and uncertainties in grid-based digital terrain analysis, International Journal of Geographical Information Science, 2006,20(10):1137–1147. 28. Qiming Zhou Xuejun Liu.Error Analysis on Grid-Based Slope and Aspect Algorithms, Photogrammetric Engineering & Remote Sensing ,2004,70(8): 957–962. 29. Qiming Zhou Xuejun Liu. Analysis of errors of derived slope and aspect related to DEM data properties, Computers & Geosciences , 2004,30 :369–378. 30. Zhou, Q. and Liu, X.. The accuracy assessment on algorithms that derive slope and aspect from DEM, inProceedings of the 2ndInternational Symposium on Spatial Data Quality, Hong Kong,2003. 31. Qiming Zhou Xuejun Liu. Error assessment of grid-based flow routing algorithms used in hydrological models, International Journal of Geographical Information Science, 2002,16(8):819–842.